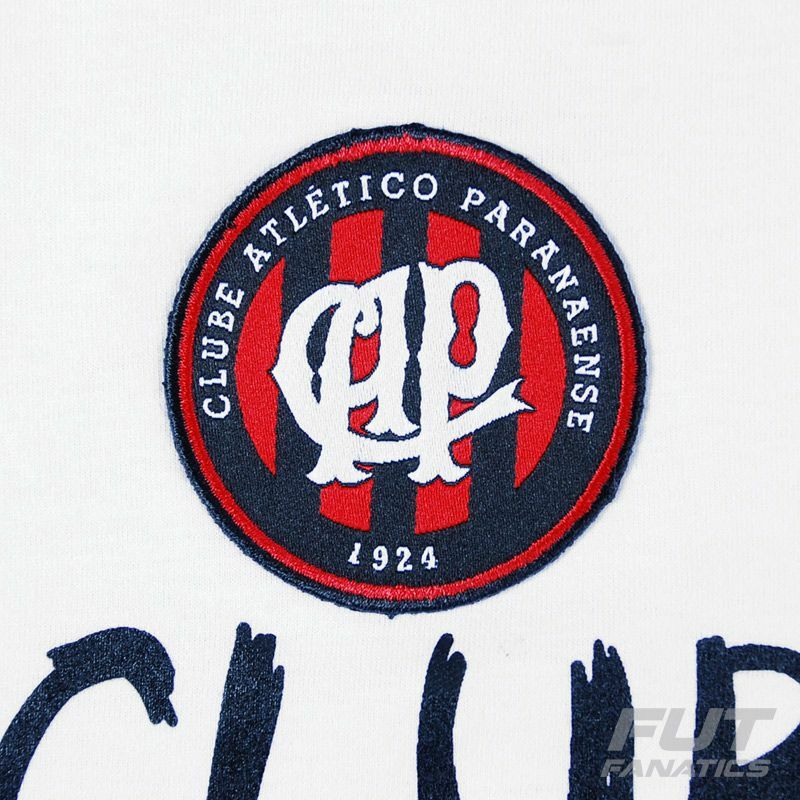 The Atlético Paranaense and SPR presents Traces T-Shirt, this special piece celebrate the history of sucess since 1924. Made of natural cotton, this uniform offers a soft touch and comfort to body. Its deisgn is white with a amazing and different print. More info. 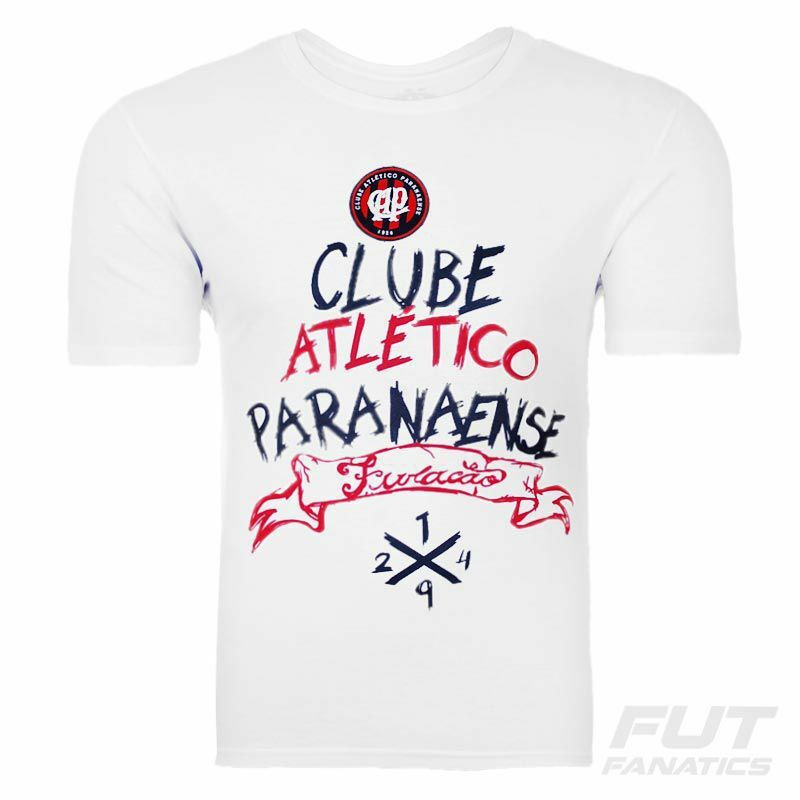 The Atlético Paranaense and SPR presents Traces T-Shirt, this special piece celebrate the history of sucess since 1924. Made of natural cotton, this uniform offers a soft touch and comfort to body. 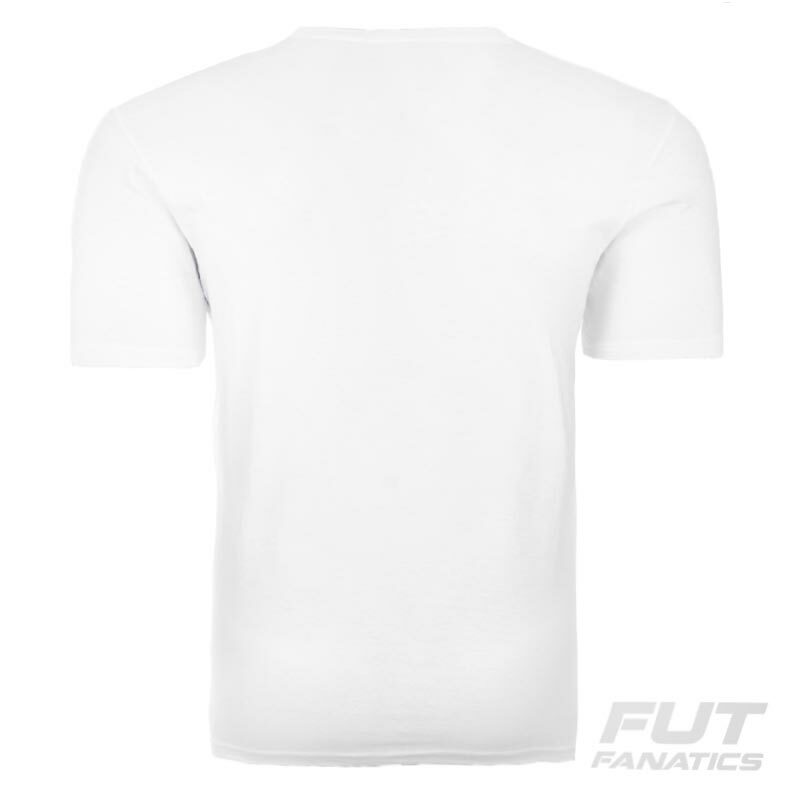 Its deisgn is white with a amazing and different print, ideal for show your pride and passion by Furacão everywhere. 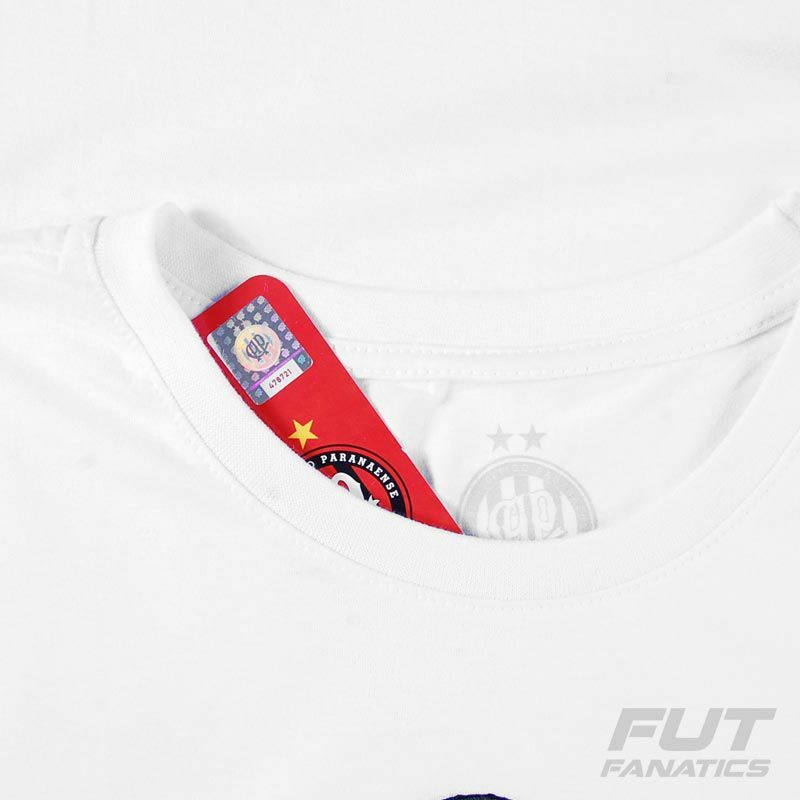 Lastly, the crew neck and short sleeves complement the piece, as well as, the team badge embroidered on the center.